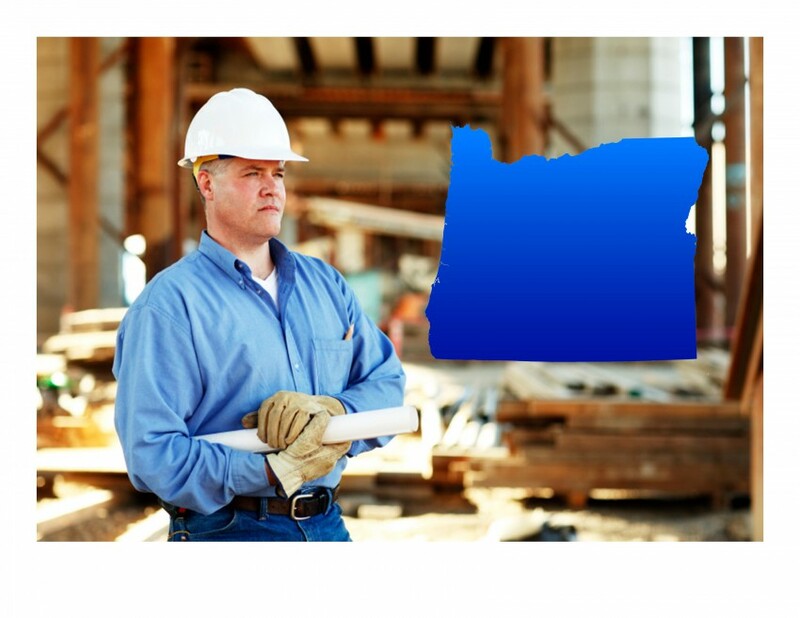 Oregon Architects have a biannual license renewal cycle. There are two groups of licensed Architects who renew at different times. Architects with licenses that end in an even number must be renewed by December 31st of each even numbered year. Licenses that end in an odd number must be renewed by December 31st of odd numbered year. As a licensed Architect you will have received an email in November of your renewing year, notifying you of your deadline. Architects whose license expire December 31, 2015, if you haven’t received this email yet, then you will need to notify the Board Office as soon as possible by filling out a Contact Information Change Form. How many hours of CE are required to renew my Oregon Architects license? Oregon Architects are required to complete 24-HRs of AIA approved continuing education courses based on Health, Safety, and Welfare (HSW) topics. Architects Training Institute offers many different course packages and individual courses that are AIA approved and fulfill all Oregon Architects license renewal requirements. Along with individual AIA approved courses Architects Training Institute has created 4 different course packages specifically for Architects in Oregon. These packages range from 8-HRs to 24-HRs and are approved for license renewal.